Over the past year, I've SLOWLY been working on my craft room/guest room. 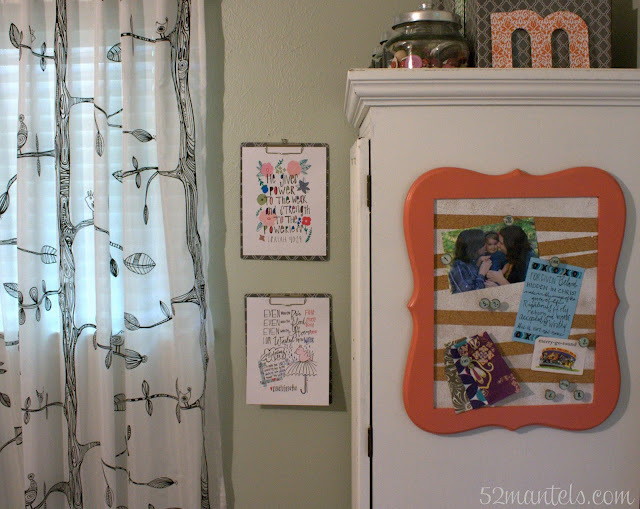 And, today's tutorial, an easy framed cork board, is my newest craft room addition. 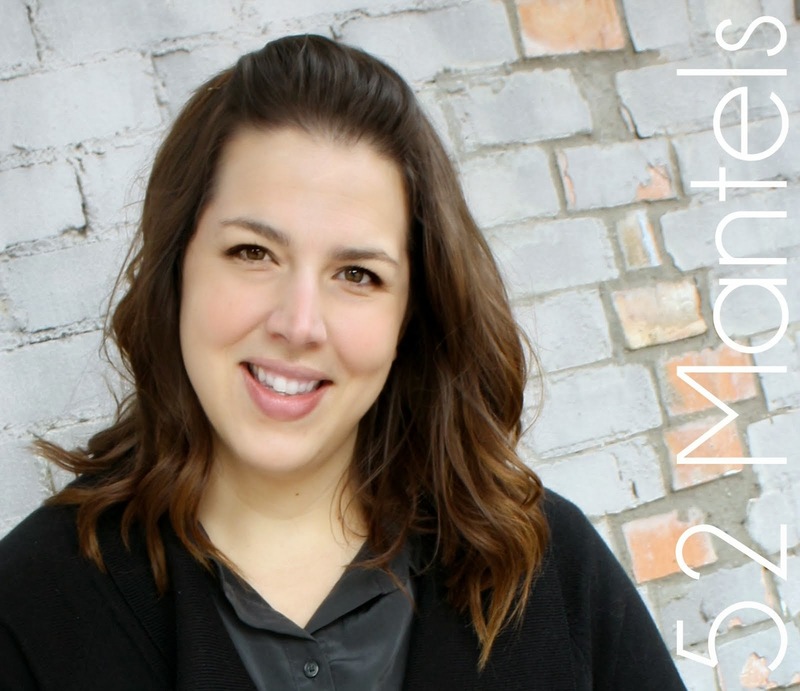 Every little bit, I make small changes to the space, so I haven't been ready for a big "reveal". BUT...the reveal is FINALLY coming in the next couple of weeks. One project left, and I'm calling it done! Stay tuned for that :). This project started when I received a fun package in the mail from Elmer's and X-ACTO, with products to try out. 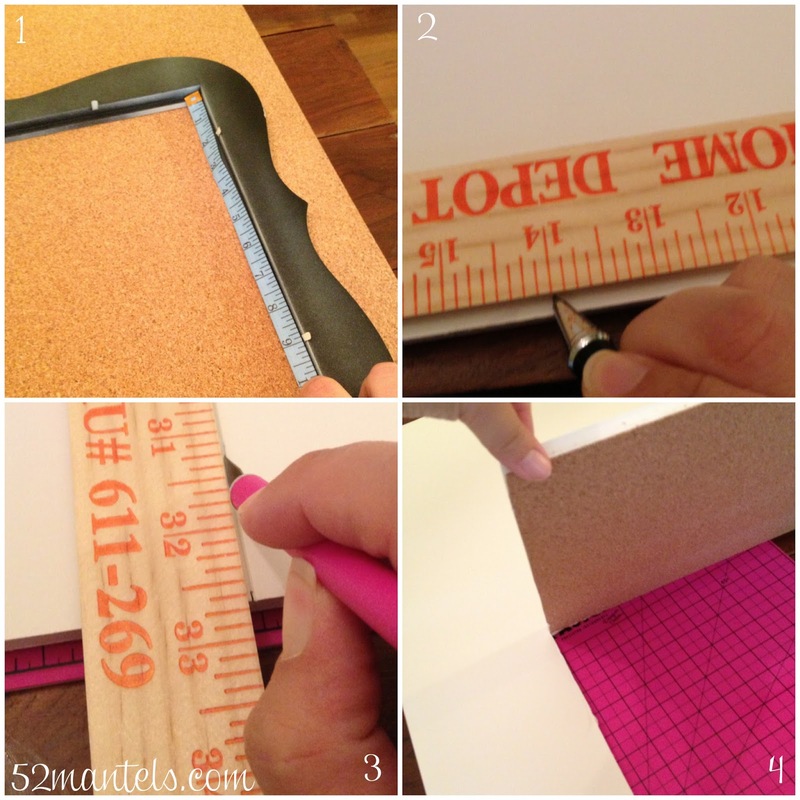 This gripster X-ACTO knife and self-healing mat plus cork foam board, to be exact. I've never used the cork foam board, but it is SO COOL. The cork isn't flimsy like other cork products and it cuts easily with an x-acto knife. Plus, the sheets are really big (20x30"). I decided to cut a 11x14 piece to fit into a frame I had in my stash. Seriously, the longest part of this tutorial is the painting steps. 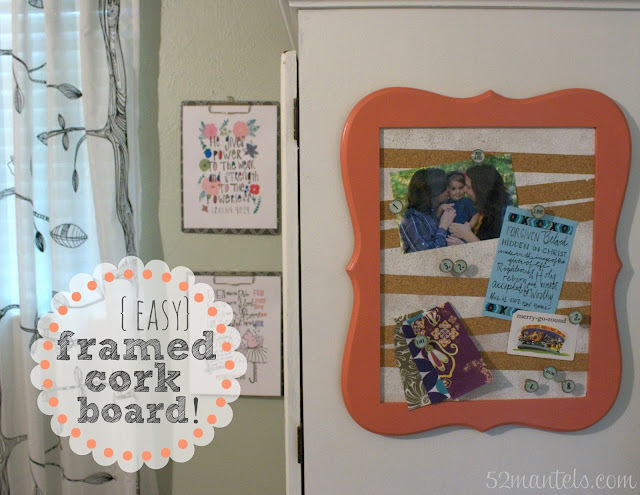 If you have a frame that doesn't need painting, and, if you don't paint the cork, you can have a framed cork board in about 10 minutes!! If you're using a frame that doesn't require a paint job, simply slip the cork into the frame and you're done!! When everything is dry, slip the cork board into the frame! Mine fit perfectly and is held in place with the metal clips on the back of the frame. This cork board is the exact depth of my frame. Perfect! 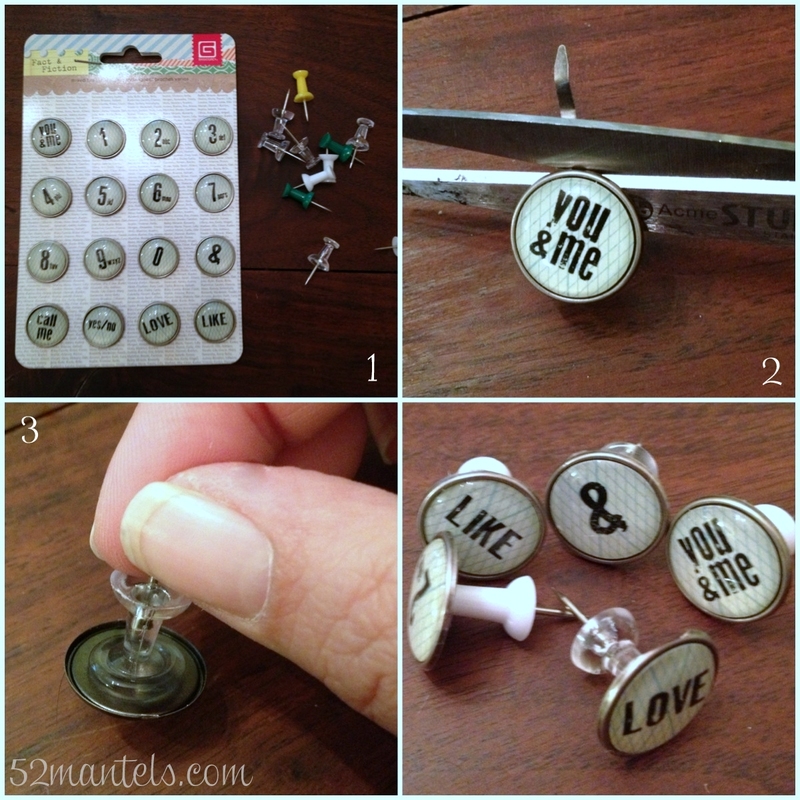 1) gather your supplies 2) remove the brad "arms" with scissors 3) place a dollop of hot glue on the backside of each brad and place your pushpin into it 4) repeat until you have a nice collection! That's that! I hung mine on the side of my sewing cabinet with Scotch heavy duty fasteners. Because the foam is so lightweight and the frame is sans glass/backing/etc, this cork board is really light. This project would be great in an office or dorm room...or even, in a smaller frame, inside of a locker. You know, Summer is winding down, we have to start thinking about these back-to-school things :). 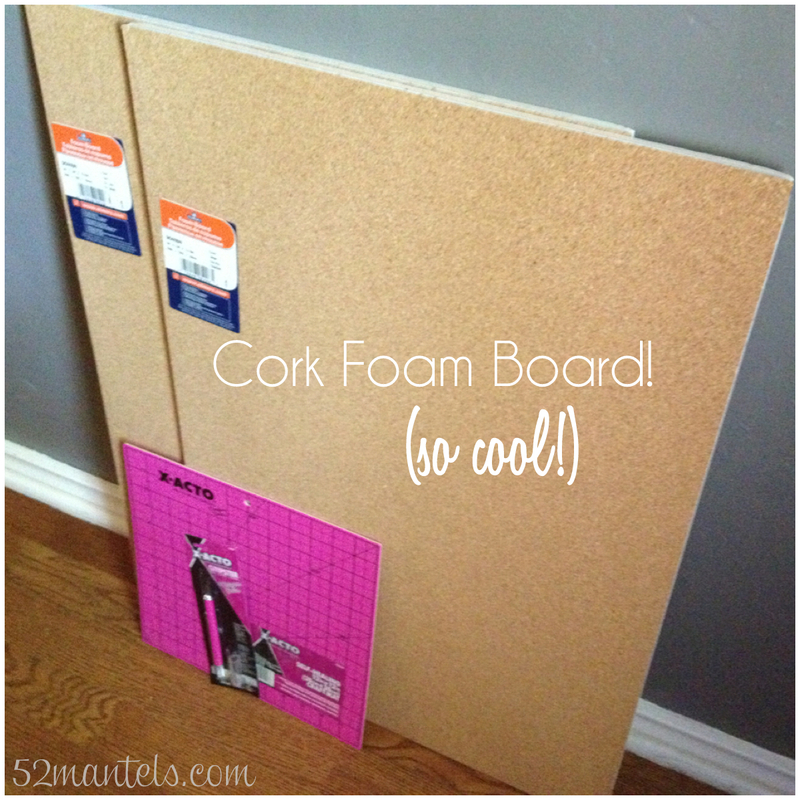 Let me know if you try out this cork foam board. I'd love to see what you do with it! 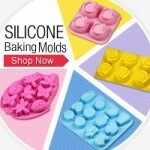 **I received product to review from Elmer's and X-ACTO, but all opinions in this post are 100% mine. I love this Emily! The random stripes are awesome and the frame and push pins are so cute! Okay, so I am a new follower and I have been on your site for maybe one minute and I already love it! Your corkboard is super cute, Emily. Great project! Love, love, love this!! 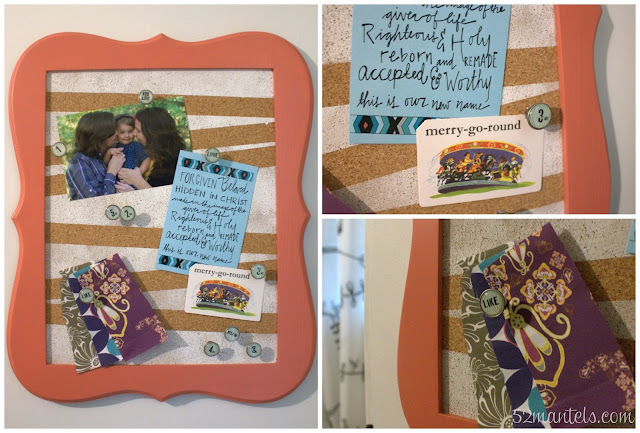 I love how you put it in a frame and painted striped pattern on the cork board. Love it!! Pinned it!! I am so HAPPY I found you. Great fresh ideas! Aw, thanks Vanessa! Thanks for stopping by!! Whee did you get the fun curtains or will that be part of the reveal? Super cool project! 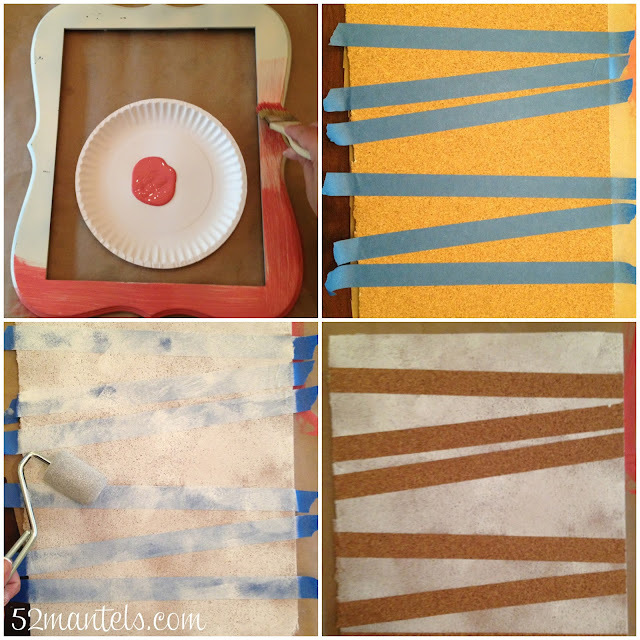 Love it, Emily!Thanks for sharing the great tutorial. Enter your subtle elements into an awful credit database which may restrict your ability to money/compose a check for business purposes.